Companies today are facing a unique challenge. The challenge between telling their users not to use any removable media or letting some of their "select" users use these media rampantly. For organizations that keep highly confidential information on hand, it's extremely important to ensure that information is secure on external media. 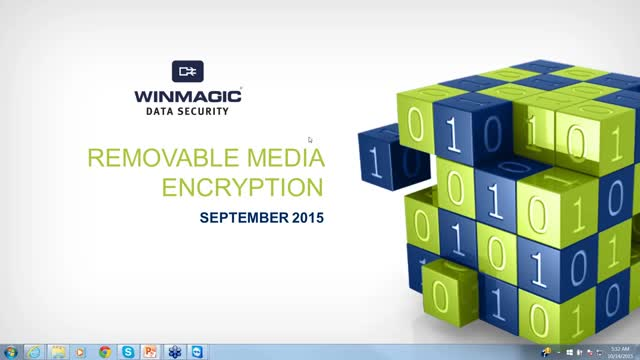 Spend 50 minutes to learn how to enable users to comfortably, seamlessly and securely share data with Hal Hagan, WinMagic’s Global Training Manager.